Hailing from South Coast NSW, Andrea Tucker, of Tucker Real Estate, has been in the real estate industry for more than 18 years. Her organically grown real estate agency was built on a foundation of strong ethics and the “business of being human”. Andrea offers her clients an honest, open and pro-active approach that makes every step of the buying and selling process as simple as possible. Andrea says her business’s qualities have been lifted to new heights since partnering with lawlab. 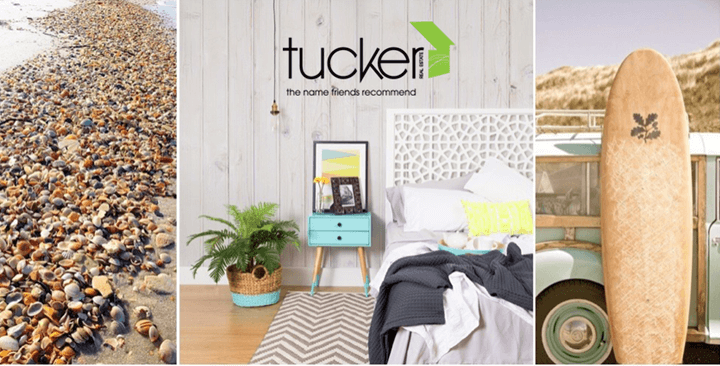 Andrea explained that on a number of occasions Tucker Real Estate had fallen victim to gazumping – the process whereby a buyer makes a higher offer for a house than someone whose offer has already been accepted by the seller, thus succeeding in acquiring the property. 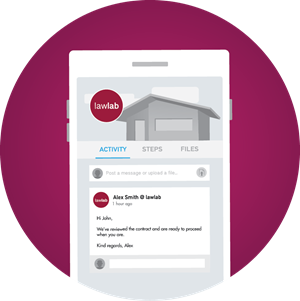 “Before partnering with lawlab if we had an external buyer, by the time we set contracts up for them, got them signed and posted in the mail, two weeks may have passed. That’s a lot of time to not know for sure whether a sale has been made and on many occasions this left us wide open to gazumping.” She said that through lawlab the issue of gazumping has been eradicated. She says the contracts can be organised and authorised remotely with the originals sent later in the mail. Andrea said that given their somewhat remote location lawlab always have a solution. Andrea outlined how many of her clients are elderly, often in their 80s and 90s, and how the use of lawlab technology hasn’t been a barrier. She explained that the support from the lawlab team in the switch to the new approach has been invaluable.